We continue the second century! This is a wonderful way to share the music of dance, food, and community. 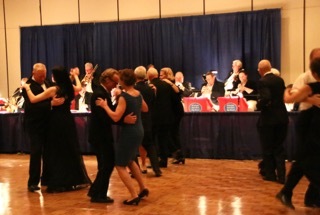 With your help, we will bring new dancers and embrace the joys of dinner dancing. 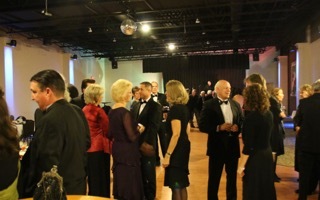 Each dance brings a wonderful band, good food, conversation, and shared friendships.